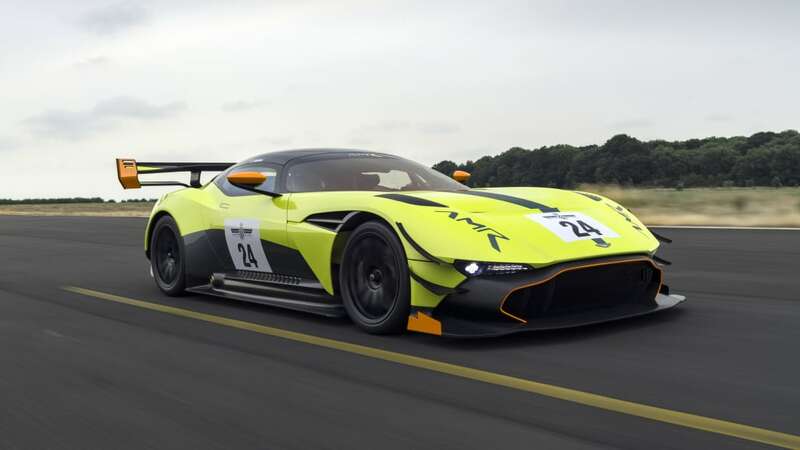 The Aston Martin Vulcan is a car filled with superlatives. 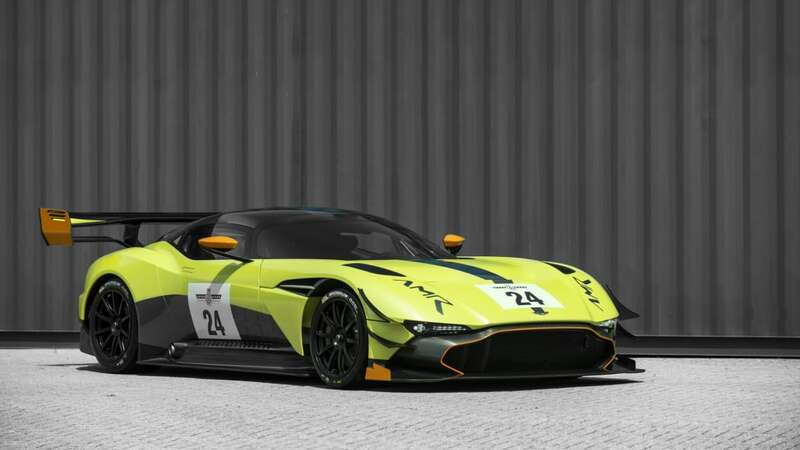 It's one of the fastest and rarest cars in the world, with just 24 of the 820-horsepower track-only supercar in existence. 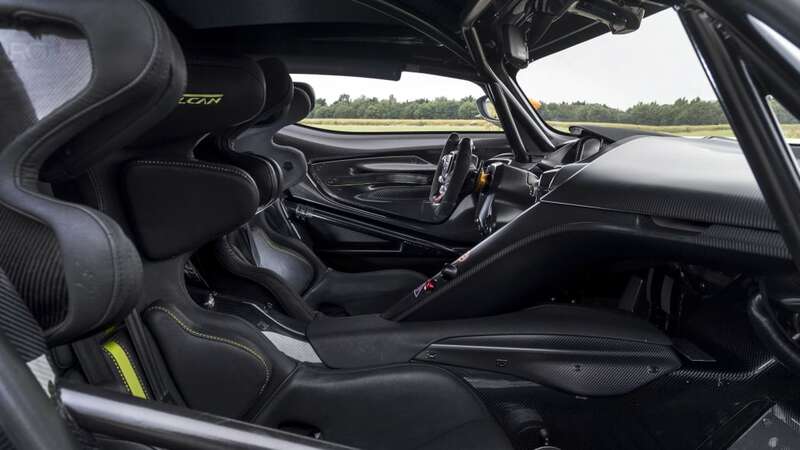 The car packs a 7.0-liter naturally aspirated V12, a 6-speed sequential transmission, and some of the most visually striking bodywork of any modern performance car. 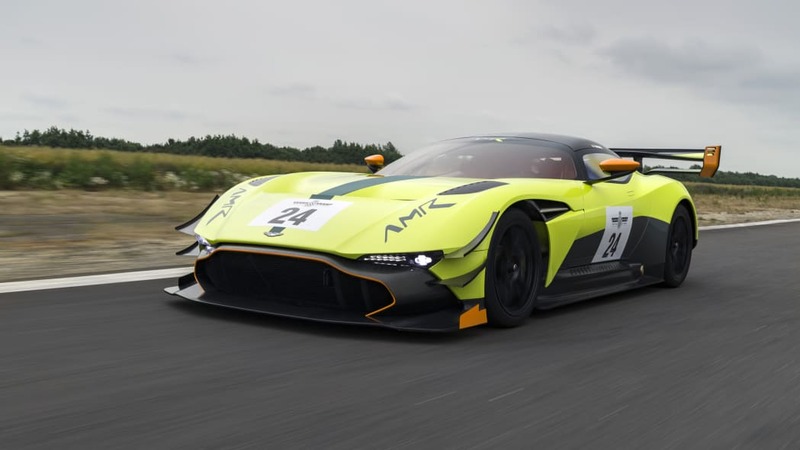 Aston Martin is now offering an AMR Pro performance pack with tech derived from the automaker's Le Mans-winning racecars. 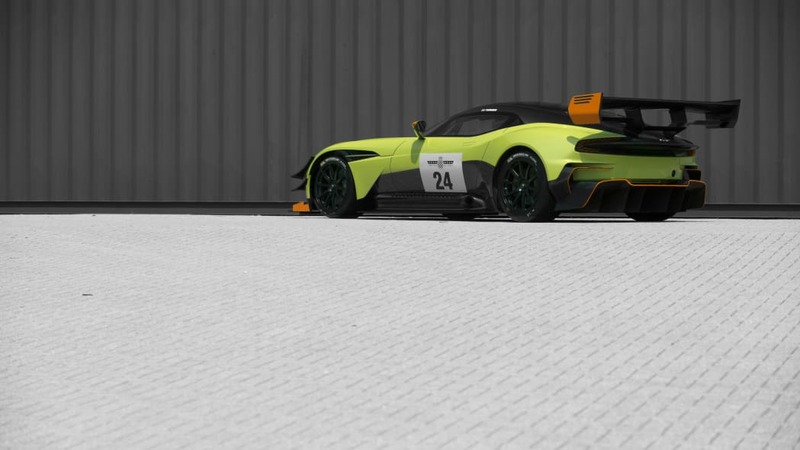 The main difference between the original car and the Vulcan AMR Pro model is aero. 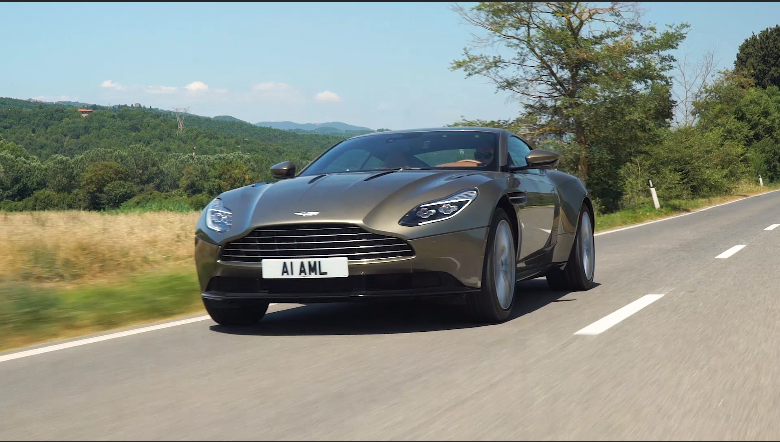 The car gets a whole host of upgrades that help channel air over, under, and around the car better than before. 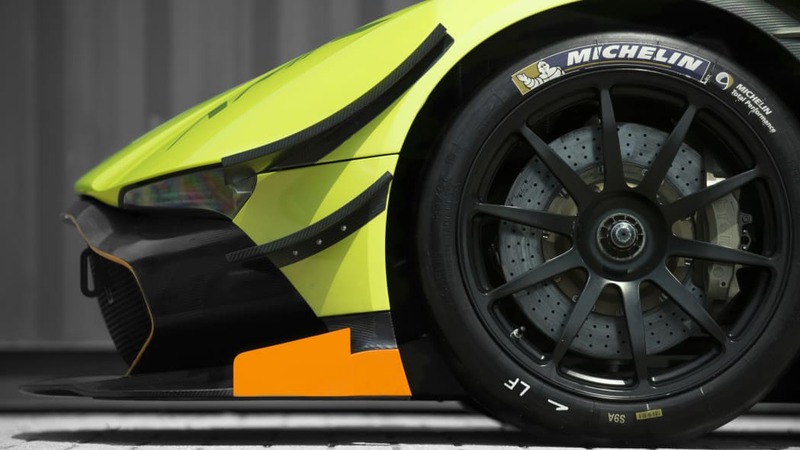 The car's other big change is a shorter gear ratio. 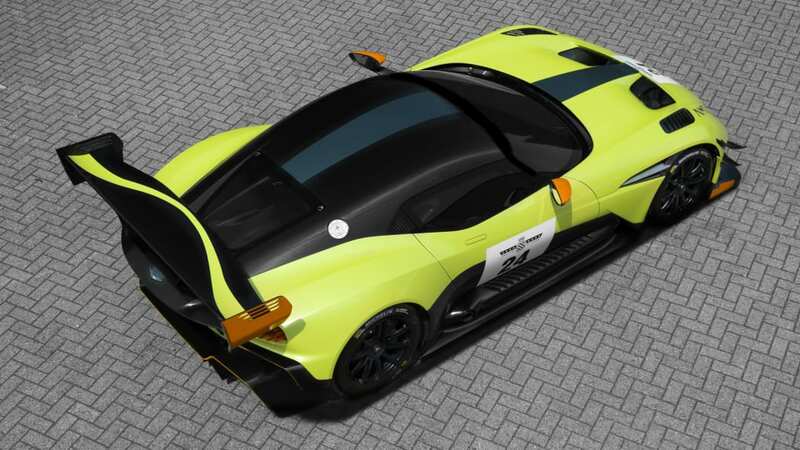 The goal was to make the Vulcan AMR Pro more planted and more responsive in an effort to reduce lap times. 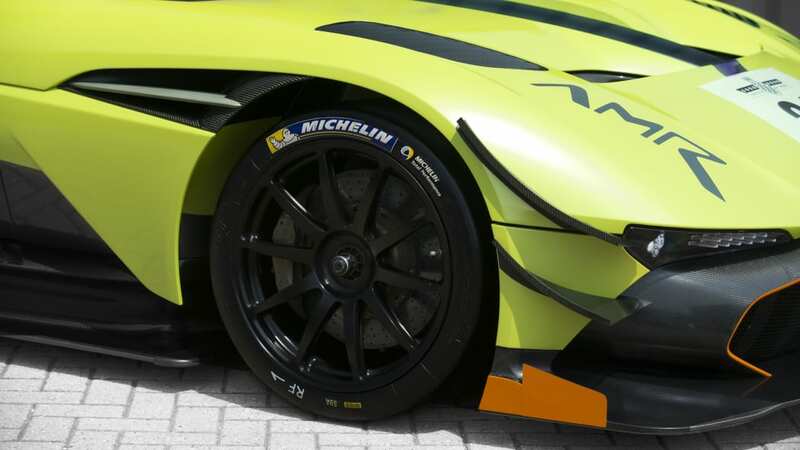 The front wheel arches get louvred carbon-fiber panels to extract air and reduce lift. 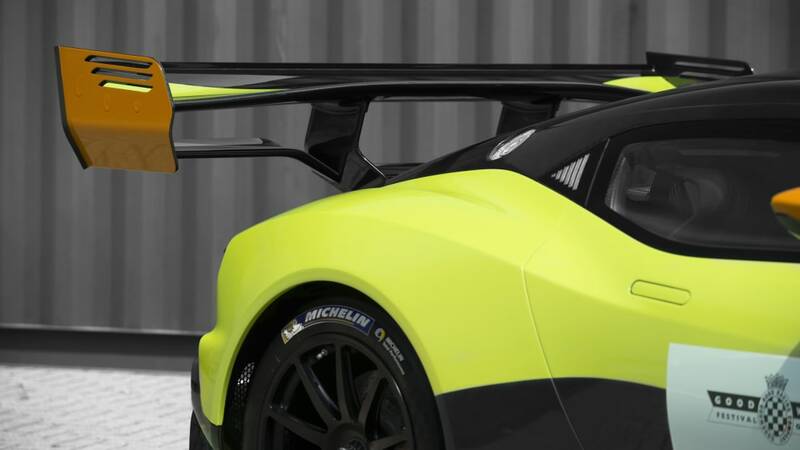 Dive planes have been added to the nose, complimented by a large splitter. Both will help front-end lift and improve steering response. 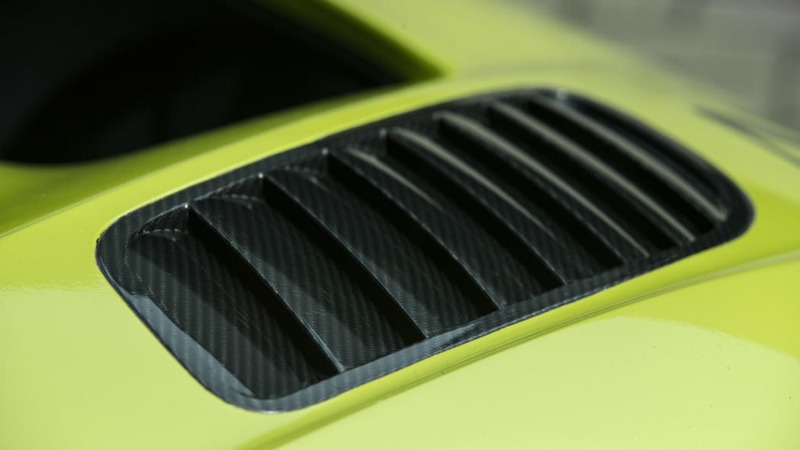 More efficient use of carbon fiber means the engine cover weighs about 11 pounds less than before. 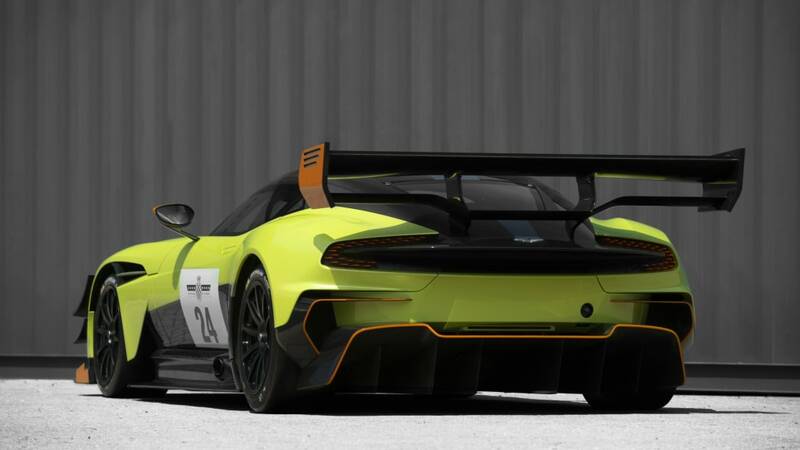 Out back, the Vulcan AMR Pro gets a new dual-plane rear wing. 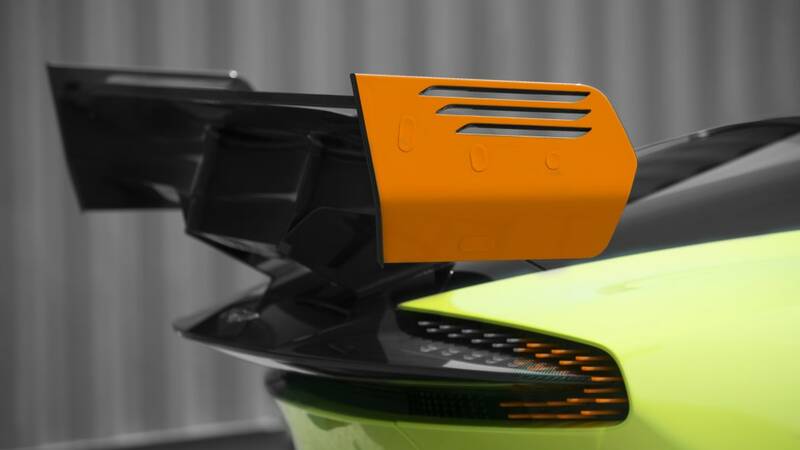 It's far bigger and more elaborate than the standard car's wing, featuring a 20mm Gurney flap. The slotted endplates feature 15mm Gurney flaps. It simply looks the business. 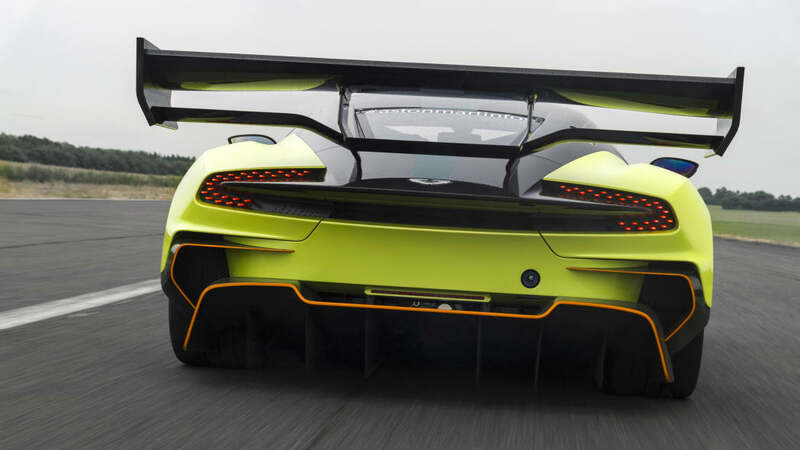 Aston Martin says all of the additional aero bits increase downforce from 2,323 lb-ft to 2,950 lb-ft. That's a huge increase on any car, much less one that was already packed with aerodynamic tricks. 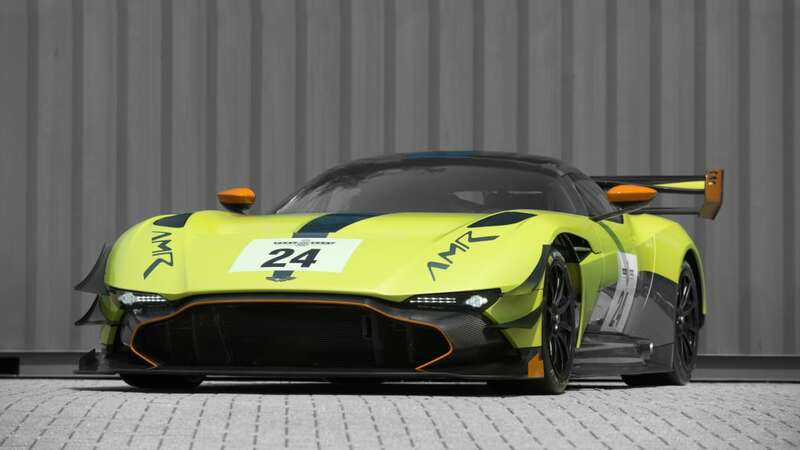 By comparison, the Aston Martin Racing Vantage GTE that was the class winner at Le Mans only has 2,290 lb-ft of downforce. 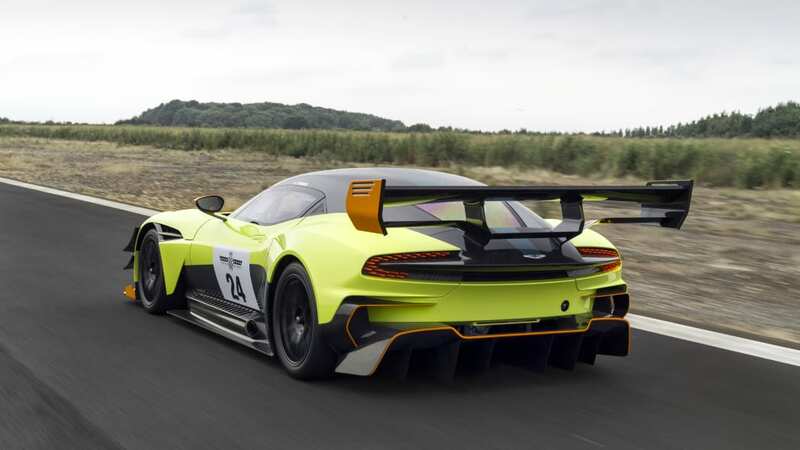 The Aston Martin Vulcan was a car designed without limits, restraints, or regulations. 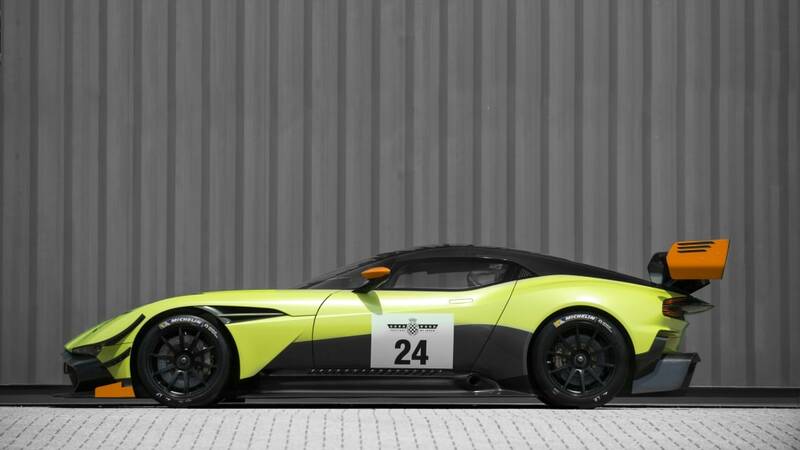 It's a track-only car, but it's not built for any racing series. It's simply meant to go around a track very, very fast. 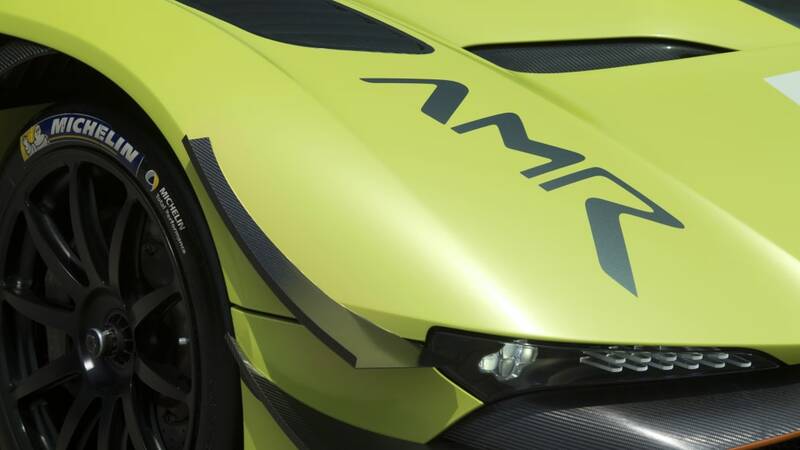 With the AMR Pro pack, those 24 owners should be happier than ever.